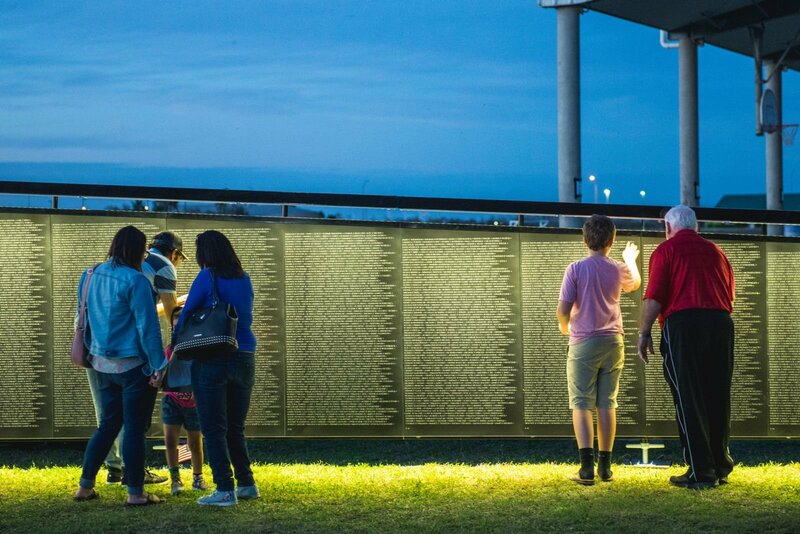 Thank you for hosting The Wall That Heals in your community. 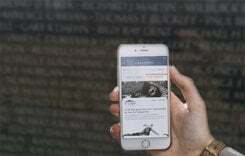 Site hosts play an important role in preserving the legacy of The Wall and educating about the impact of the Vietnam War era. 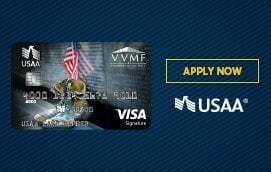 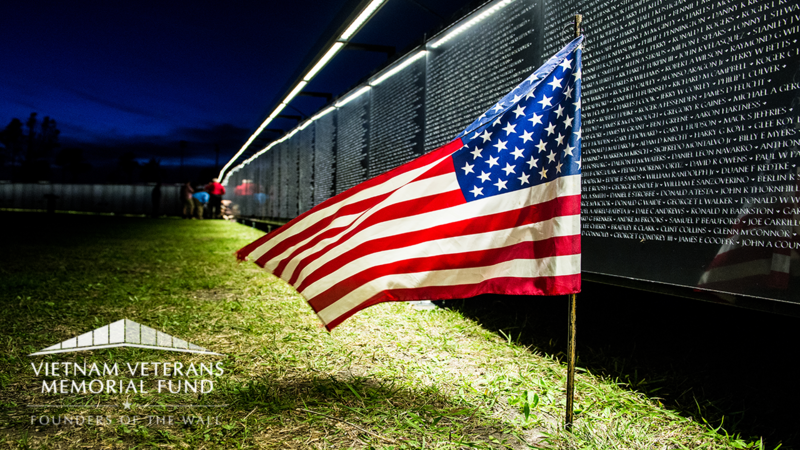 For more information and for a list of resources please contact The Wall That Heals Program Manager, Cynthia Long, at 202-330-0959 or at clong@vvmf.org.